Traveling with Kids this Summer? Win a Super Stylish and Light Weight Quinny Yezz Stroller! Designed using the latest technology and lightest materials, the Quinny® Yezz weighs only 11 pounds. Unlike any stroller on the market, the Yezz features an adjustable carry strap that transforms the stroller for hands free backpack-like carrying which makes it ideal for traveling the world, country or your city. The Yezz is Quinny’s latest breakthrough concept in design, style and materials. A culmination of extreme urban design, the Yezz uses innovative IXEF® high performance composite material to create a highly durable yet very lightweight frame. 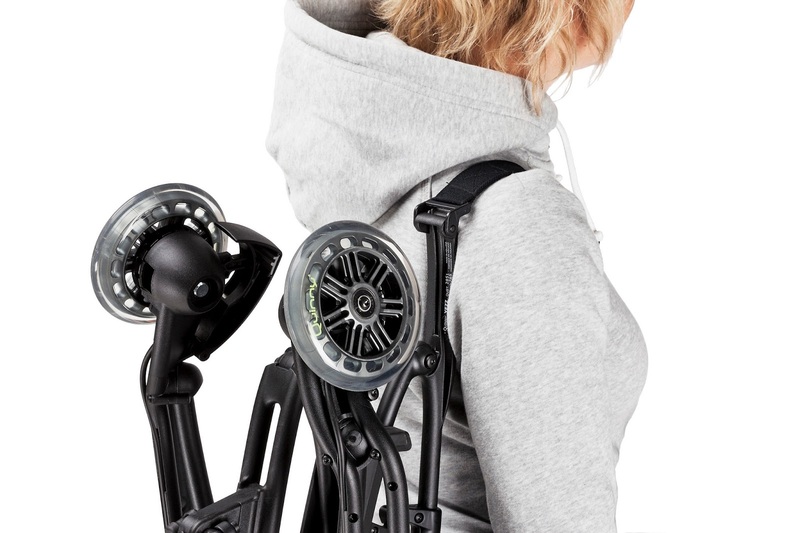 The stroller switches from pushing to carrying and back again within seconds. 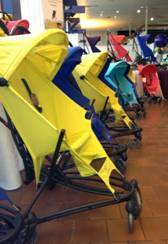 The Quinny® Yezz features six interchangeable seats so parents can change the fashion easily. It is available in the following fashions: Blue Loop, Yellow Move, Blue Track, Grey Road, Red Signal and Purple Rush. For children from 6 months to 40lbs. Quinny had an exciting day on Sunday as the new Quinny Yezz conquered New York City. 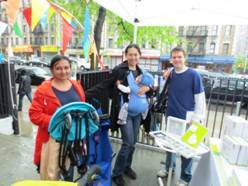 400 lucky Big Apple Moms lined the streets of Manhattan to receive a free Yezz stroller. 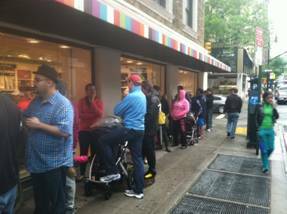 Some Quinny fans braved the rain to line up as early as 2:00 a.m. at locations including Giggle, Albee Baby, the New York Family Baby Show and more! Here is the good news, if you missed the Manhattan event, here is your chance to get your hands on this trendy stroller! Quinny has kindly offered one lucky Born 2 Impress reader, the chance to win a free Yezz stroller. « Win a Bella Ella 50.00 Gif Certificate! I like the Quinny Buzz in Blue Scratch! Do they also have double strollers? I want their BUZZ stroller! I like the Yezz and the BUZZ strollers! Thanks! I like the Blue Moodd by Britto. I really like the Buzz! I also love the Quinny Buzz. I like the qinny buzz! I like the fun and colorful Moodd! i like the Quinny Yezz the best because it’s so lightweight and compact. My favorite is Yellow Move. I really like the Buzz Stroller. Love the Zapp Xtra™ with Folding Seat! I also like the Buzz stroller. I love the Yezz! I need a good lightweight stroller! I love the Quinny Moodd! I’d love to try the Zapp Xtra™ with Folding Seat- looks awesome! I’d also love to try the Buzz stroller! I like the Yezz in grey road. Love the Yezz and the Moodd (and I love the Yezz’s changable seats!). I like the moodd stroller. I love the Yezz in Grey Road! I like the yezz rain cover. The Yellow Yezz is awesome too! I’d love to try the Buzz Stroller- it looks great! I like the Buzz stroller. I think I like the moodd the best! i love the Moodd the best ! I like the Yazz stroller in black or purple. Love the Moodd and the Yezz (in Yellow Move, best). Love the Moodd and the Yezz (in Yellow Move – and still loving the changeable covers). I also love the Zapp Xtra in Red Rebel! Love the Moodd and the Yezz! I love the Mood and Buzz strollers! I think the Yezz is my favorite product of theirs! Love the Moodd and the Yezz (Yellow Move)! Love the Quinny Moodd stroller! The Zapp Xtra stroller is my favorite! Love the Yezz in Yellow Move and the Moodd, too. the yezz is my favorite. so compact! I like the Speedi Pack! The Moodd is also very cool! I would still love the Quinny Yezz though, it’s the perfect lightweight stroller! I like the Zapp Xtra™ with Folding Seat. I like the Moodd The majestic stroller. 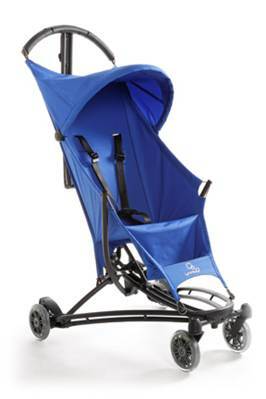 Zapp Xtra™ with Folding Seat is a great stroller! I like the Zapp Extra with the folding seat. I like the Buzz™ Stroller. The Buzz Stroller looks great! 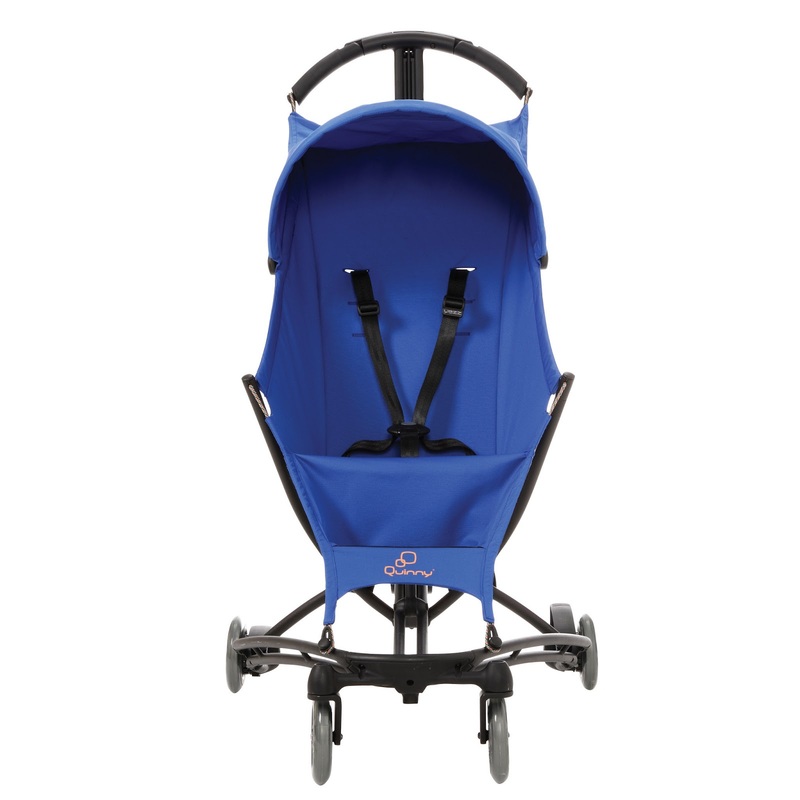 I like the Moodd™ by Britto The majestic stroller. I think the Zapp Xtra is pretty neat! I like the Moodd™ in Pink Passion. Moodd™ by Britto in red! The flexible solution is my choice. I like the Buzz™ in Qdesign. I like the Moodd™ by Britto red color. I like the Buzz™ the practical one! I really like the dark grey quinny yezz stroller. It is so stylish! I like the Buzz in either the Blue Scratch and Natural Mavis. I also like the Zapp Xtra with the folding seat!